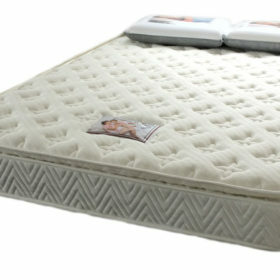 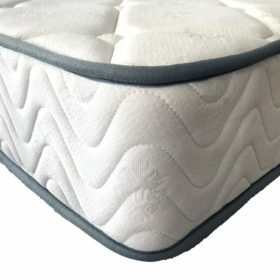 At Bedding Warehouse we’re all about mattresses. 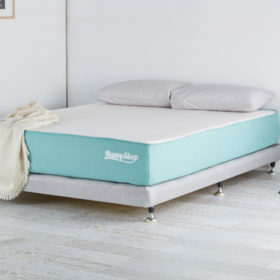 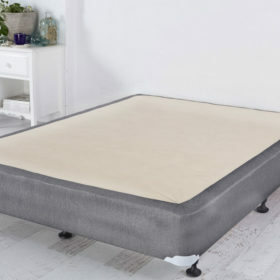 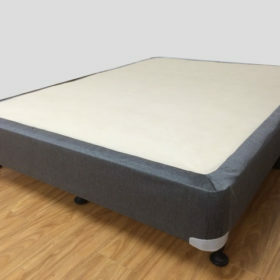 In fact, we’ve reduced our line of bed frames and accessories so we can focus on what’s most important, comfort, quality and presentation of our mattresses. 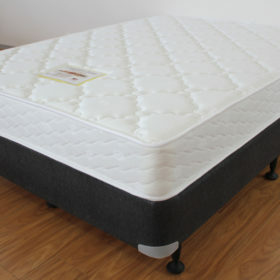 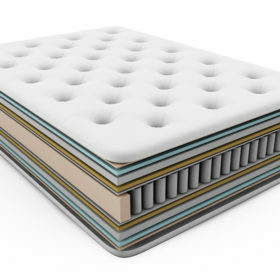 We’re travelling the world in search of the best materials to use in our mattresses and have seen some awesome German engineering that will be the key to some of our future mattress ranges.